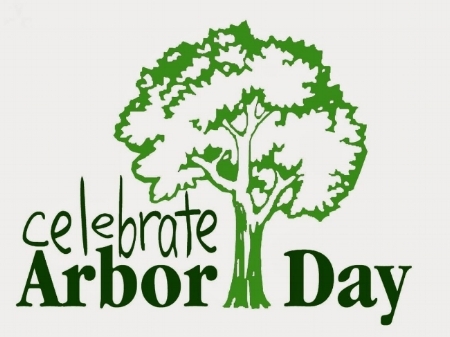 The City of Franklin and the Franklin Environmental Commission will be distributing trees in honor of Arbor Day. Tree saplings (Balsam Fir, Hazelnut, Swamp Oak, and White Cedar) will be given away on a first-come, first-serve basis to City residents at the Franklin Public Library parking lot, 9151 W. Loomis Road, from 10 a.m. to 12 Noon, or while the limited supply lasts (one per child or one per family). New at the celebration this year is Root-Pike Watershed Initiative Network with their engaging Respect Our Waters program. Stop by their table to hear about the simple things we can all do to help reduce stormwater runoff pollution. We will continuously do interactive demonstrations on our stormwater runoff model. Free giveaways will include Sparkles the Water Spaniel bookmarks, stickers, temporary tattoos, activity books, pet waste bag dispensers, resources on green yard care practices and a free rain barrel raffle anyone can enter.